“As we look for life around other stars, we should also expand our search strategies or we might miss something,” says Rice University geophysicist Adrian Lenardic. “It used to be the thought that life could only exist in a narrow zone near a planet’s star because you need to be there to maintain liquid water,” said Lenardic. “Then, we send Voyager out to a moon of Jupiter and, lo and behold, it shows strong indications of a subsurface ocean. That’s because there is another energy source that did not get its proper due—tidal forces from the intense gravitational pull of Jupiter. 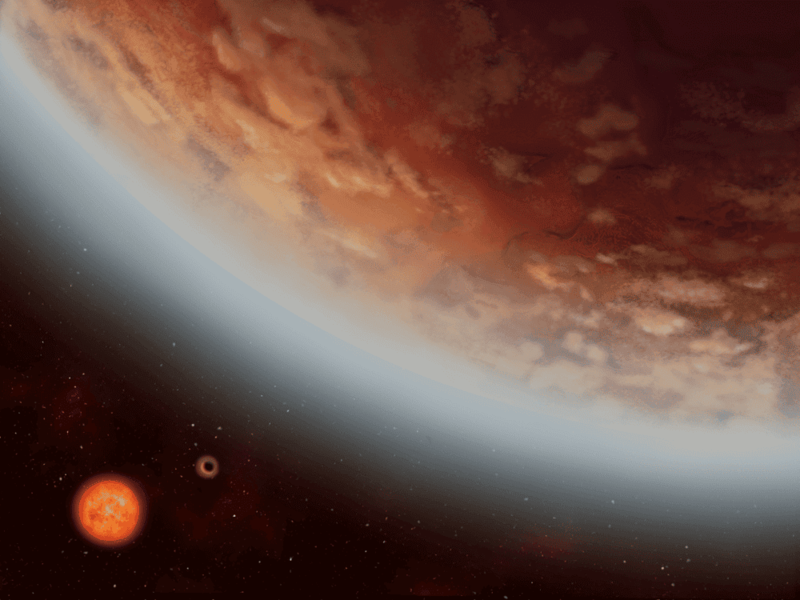 Lenardic and more than a dozen co-authors have outlined a path for both finding potential life signs around other stars and determining how likely it is that those signs are caused by alien life. Astronomers have cataloged more than 3,700 planets around distant stars. The 21-foot diameter mirror on the James Webb Space Telescope, which is set to launch in 2020, will be able to examine the atmospheres of rocky planets around distant stars, and astronomers are already designing future missions and instruments that will look for specific atmospheric signatures of life. Lenardic said plate tectonics, much like the narrow habitable zone, is another long-held criterion for planetary habitability that is being challenged by recent findings. “It is a particular surface manifestation of a planet’s internal energy, but it is not the only possible mode of volcanic and tectonic activity on a planet,” Lenardic said. “I’m an optimist,” Lenardic said. “We’re at the first point in our history as humans where we might actually have some observations from other planets that we can use to test any of these ideas about life beyond our own. It can be easy to be Earth-centric and assume that life requires a planet like our own.